I’m asked all the time what I think about the different tools available for bloggers. I guess that comes from working with different clients over the years with many different needs. All of the products or services listed here are either products I’ve used myself or have used for my clients. They are also my go products or services if I’m going to recommend something. The first tab is my current technology stack & this section changes over time. I will only share about products I have used and love. These links are affiliate links meaning I will receive a small commission or bonus for recommending you and sometimes you may also receive a discount too. I use Mom Webs Hosting for my own site & my clients. Phenomenal support, great valued plans for the new website owner & plans to allow the growth you want with your traffic. Sign up for Mom Webs! 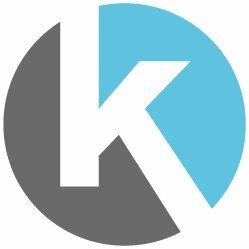 Kartra is a tool that I’ve only recently added to my Toolbox, but what a business changer it is! It’s an all in one system that is handling my sales, email marketing, membership and payments. This is one investment that I’ll be keeping for a long time to come! GeneratePress. This is an amazing free theme, that’s lightweight has enough customizations and has a few pretty decent child themes to pair it with. If you want more options look to upgrading to get GeneratePress premium. WordPress I use a self-hosted version of WordPress and if you’re serious about creating a sustainable business and blog then you need to be one WordPress or at least have a plan to migrate to WordPress when you’re ready, but in my opinion it’s better to start with the right foundation from the beginning. I do offer a basic WordPress setup service, so get in contact if you’d like to learn more. 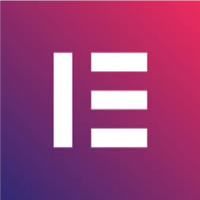 Elementor – Love This Page Builder! I have use pretty well ALL of the major email marketing services and there are many I would personally recommend, but I recommend to use Mailerlite because of it’s features, ease of use and price point. I have tried Mailchimp, ConvertKit, Aweber, GetResponse, ActiveCampaign and many more but will recommend Mailerlite because it’s a great place for new business owners to start. Zoho Books. 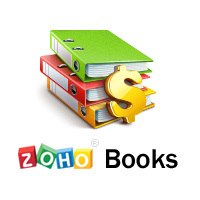 I’ve tried so many different accounting services and was initially skeptical at the price point for Zoho Books thinking it couldn’t do everything I wanted. Easy invoice payment, multi-currency, time tracking and more. Well I was wrong. Unless something happens, I’ll be sticking with Zoho Books for the long haul. G Suite. 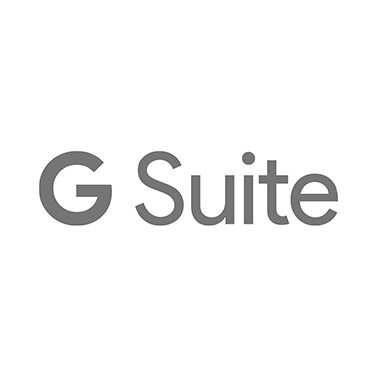 Formally known as Google Apps for Work, G Suite is the business version of Gmail and Google Drive. I like it because all of my emails and documents are shared using my business email and domain. The products and services shared here are either products I’ve used for myself at one point and still recommend or I have used them for clients. Elementor. This is my newest love. It’s a page builder that helps you create amazing looking sites AND is pair really well with GeneratePress. In fact if you’re looking for a great theme and page builder package that won’t cost you a dime then the partnership of GeneratePress and Elementor is a winner. Elementor also has a Pro version to give you some additional features. Elegant Themes. I’m a fan of Divi, but Elegant Themes has more than Divi they have close to 80 different themes to choose from as well as some great plugins, like Bloom & Monarch. Divi Theme by Elegant Themes. There are a lot of great themes out there, but for right now I’m using Divi from Elegant themes. I love the flexibility that I can create anything I want with my site. Landing pages, Optin Pages, Blog Page and so much more. Genesis by StudioPress. Want a great looking theme, willing to learn a bit of code tweaking then Genesis by StudioPress is a great solution. They have a number of amazing looking templates and the support community is fantastic. Monarch. If you already have the Elegant Themes membership at the developer level then using their Monarch Plugin is a great alternative and cost effective. WP101. I use to provide my own training videos, but the with the changes in WordPress it was hard to keep everything up to date. 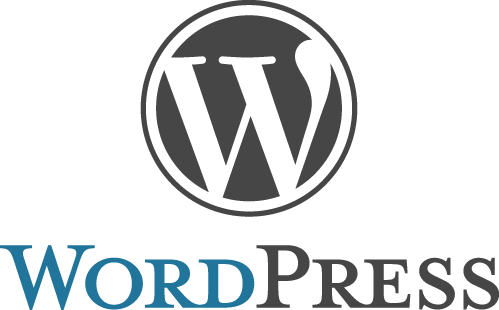 WP 101 is a great place to learn the basics of WordPress at a reasonable price. I still offer custom training solutions, but this is a great alternative. WP Fix-It. Need help with your WordPress site. Struggling with something technical you have two options, connect with me or go to WP Fix-It. Bloom. A plugin from Elegant Themes (which comes in their Developer membership) it’s helps you create great looking optin boxes, pop-ups, slide-ups and more. A great alternative to Thrive Leads. GumRoad. If you have an ebook, video course, or even a physical product Gumroad is super easy to set up and there’s not cost until you something then they take a percentage of the fees, but this also includes your PayPal fees so it very reasonable. SendOwl. Looking for something easy to use, but maybe a bit more robust than Gumroad. SendOwl is a great alternative that has lots of features too. Integrates with both PayPal and Stripe. PayPal. Considered one of the standards for handling purchases online and if you don’t have an SSL certificate on your website processing your payments through PayPal is a great alternative. Stripe. 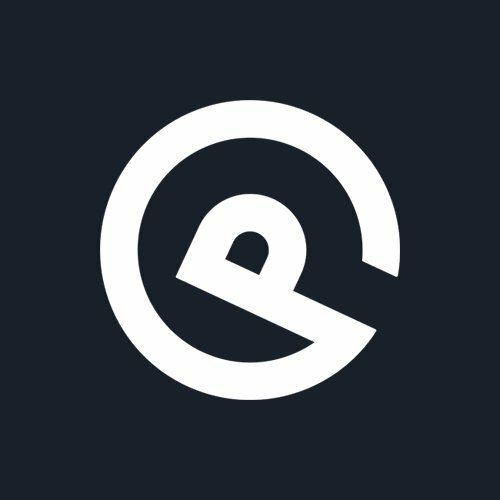 Want to be able to take credit cards, but don’t really want to use PayPal, Stripe is a great alternative and it integrates with many services. SiteGround. If WP Engine is out of your price range right now, then I’d recommend you go with SiteGround. 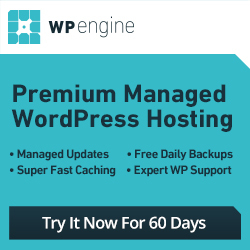 Another web hosting service with a focus on WordPress. They offer a great service at a competitive rate.